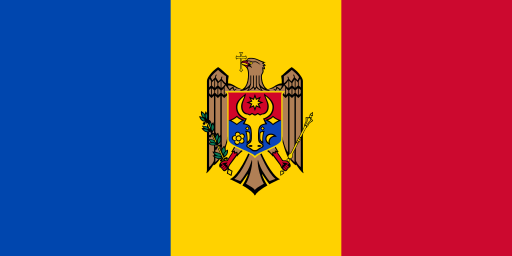 Moldova (MNN) – Moldova is one of the poorest countries in Europe, and a pretty bleak place to live. But projects incorporating the country’s agriculture have become an avenue to hope. Joe Richter of FARMS International recently visited the country and brings back some news. FARMS works through local churches to distribute micro loans to members who qualify. The loans support a family’s efforts to establish an income-providing business. When the interest-free loans are paid back, they agree to tithe back to the church. This supports the church’s outreach to local communities. While Moldovans are experienced farmers, they often lack the resources to produce sufficient crops to support their families. Richter says because they are so poor, even tedious tasks like hoeing are still done by hand. He says they were also impressed at Moldovan Christians’ commitment to sharing the Gospel with their neighbors. Photo courtesy of FARMS Interntional. Because Moldova is a society that depends largely on agriculture, greenhouse technology can greatly impact a farmer’s sustainability. 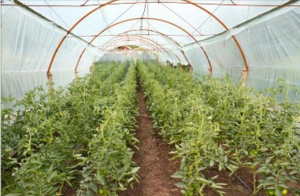 There’s a great interest and need for greenhouses in Moldova. FARMS got a call recently from a man who sells greenhouses. He wants to send 16-18 greenhouses to Moldova, and he’s willing to pay the shipping cost, too. This has the potential to impact several families—in more ways than you would think. Because the country is so poor, children are often abandoned by their parents. But FARMS makes it financially possible for caring families to adopt orphans. Richter visited an orphanage while he was in Moldova. He visited some of the families who had adopted several orphaned kids. BBC says the main religion in Moldova is Christianity. However, Richter estimates probably less than five percent of the country are true believers in the Gospel. The majority of so-called Christians are members of the Orthodox Church which Richter says does not preach the Gospel there. The Ceban family had a heart for orphans, and thanks to help from FARMS and their partner ministry, they were able to raise the funds to adopt. But true followers of Christ can find healing from the scars of the country’s recent past and current financial woes. Richter and his wife met a young lady exemplifying what it means for a Christian to be financially independent and have a desire to tell others about Jesus. 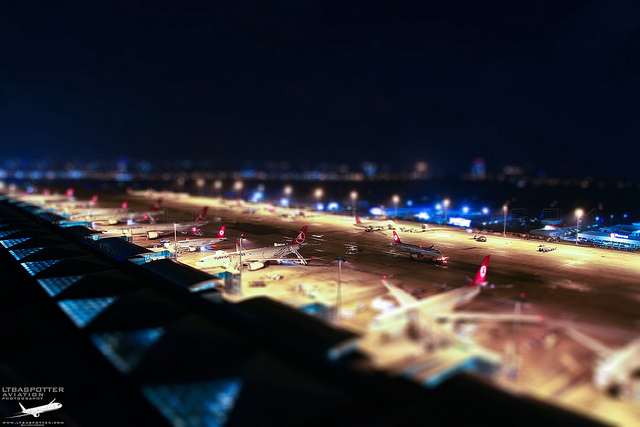 When she became a Christian, this woman wanted to travel overseas as a missionary. She trained through Operation Mobilization. But God called her to reach out to her own village, so she went back. Richter explains that her village is very closed to the Gospel, but most of the woman’s family are now believers, including her brother who is now a pastor. As well as spreading the Truth of the Gospel, this woman is interested in pushing community development in her village. She’s currently building a small center for abused children and wants to build one for elderly people. With her greenhouse, she is able to grow peppers that bring a great amount of income through her contract with the local pizza place. She’s only about 27 years old. If all this is the result of just one woman coming to Christ and establishing a business that allows her to give back, imagine what could happen for the whole nation as this project grows. As they navigate the legal waters of getting these greenhouses sent to Moldova, would you pray for guidance, protection, and acceptance of these greenhouses into the country? It’s possible there will be additional financial costs as this goes forward. Contact FARMS here to learn how you can help. You can also donate in general by clicking here. Dear brothers & sisters in Christ in Moldova, We are praying for you, I have been there 4 times on mission trips & witnessed what hard working people they are. The Christians there are sold out for the Lord, they are very dedicated followers of Christ. My first trip there really had an impact on my life, seeing how they live with so little. They are a precious people to me & I pray God will richly bless them for their dedication to church & hard work & I have also witnessed first-hand their devotion to orphans. 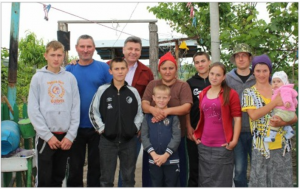 Pray for the Moldovan Church to grow in Truth. Ask God to guide the greenhouses safely to Moldova.